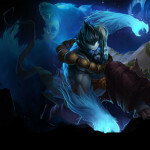 It took almost a month after Riot Games began teasing the next League of Legends ultimate skin, but today the developer revealed Spirit Guard Udyr. If you’re unaware, ultimate skins are aptly named and are among the most complex skins a champion can have. So complex, in fact, that they take up to a year to develop! With the rate at which champions are released, you’d be lucky to see your favorite champ have a skin released during the time you actually play the game. 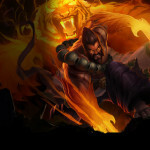 With all-new animations, spell effects, event-triggered voice overs, and more Spirit Guard Udyr will set you back 1950 Riot Points for the first four days after release. For those who haven’t yet unlocked Udyr, a bundle will be available for 2295 RP and when the sale ends, Spirit Guard Udyr will return to his regular price of 3250 RP. A preview of each of his versions along with the summoner icons and banners are posted below! 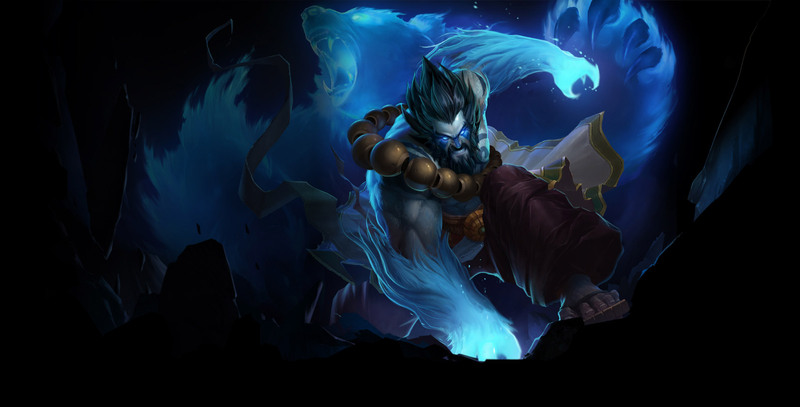 What do you think of Spirit Guard Udyr? 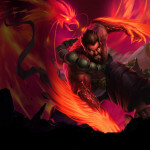 Do you plan on adding him to your League of Legends skin arsenal?